Being a Renaissance man can only take you so far if you smell medieval. 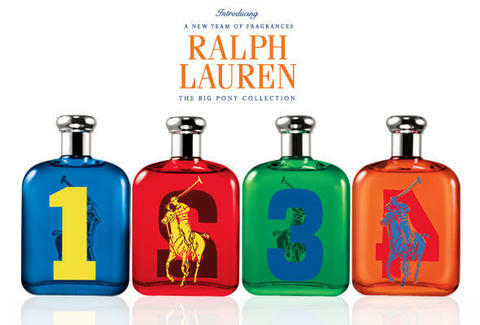 Here with a team of man-scents to cover your well-rounded existence, the Big Pony Fragrance Collection from Ralph Lauren. Matching the olfactory with the optical, each fragrance is also represented by its own Big Pony Team Polo shirt -- because no matter how Renaissance you are, you can't get around the "no shirt, no scent, no service" rule.